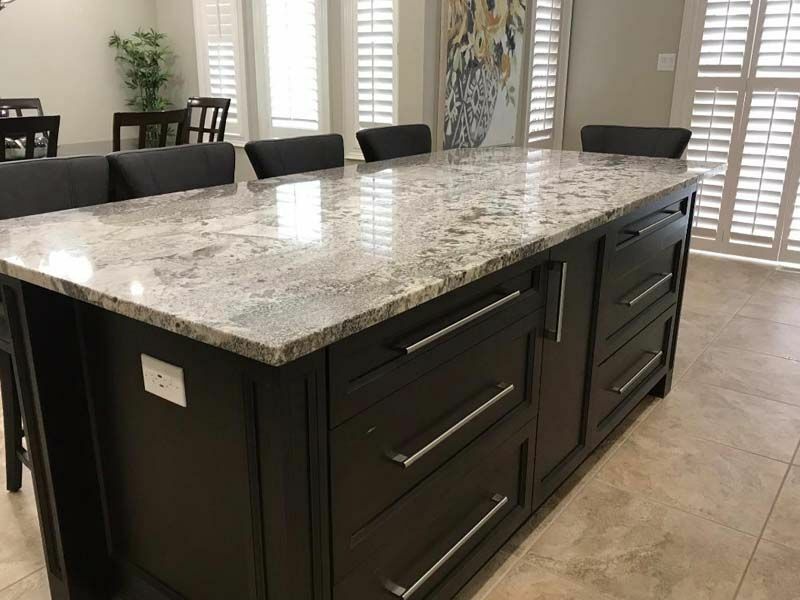 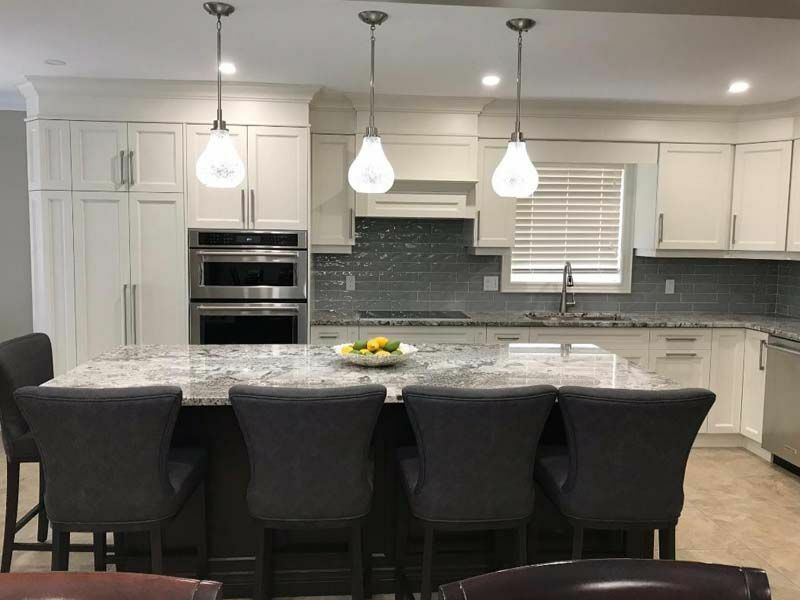 At Granite Kings in Stoney Creek we offer a comprehensive selection of granite, quartz and leather quartz. 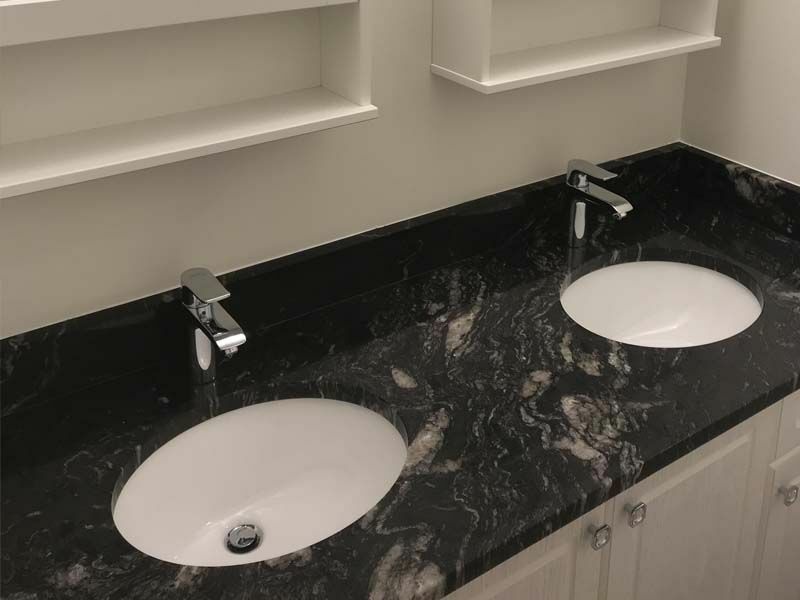 We work with you to design, fabricate and install new countertops, vanities and more. 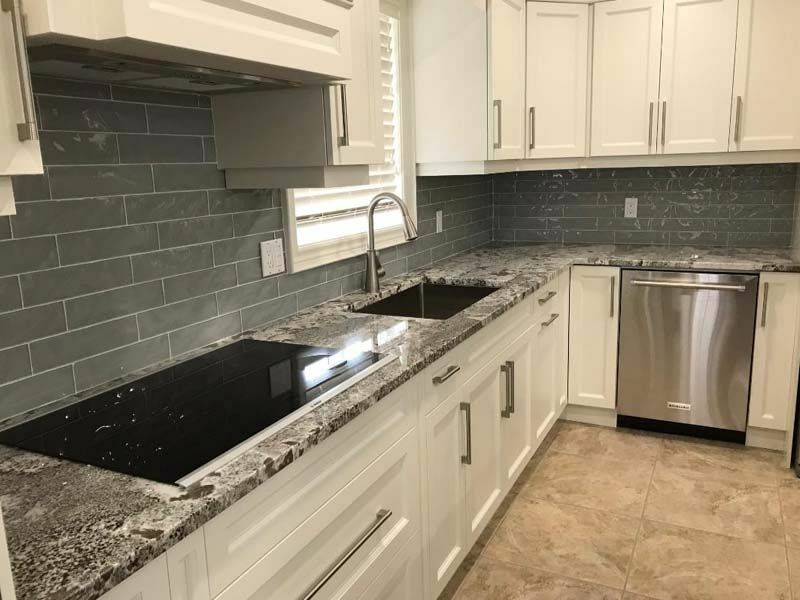 Call or visit our showroom today.